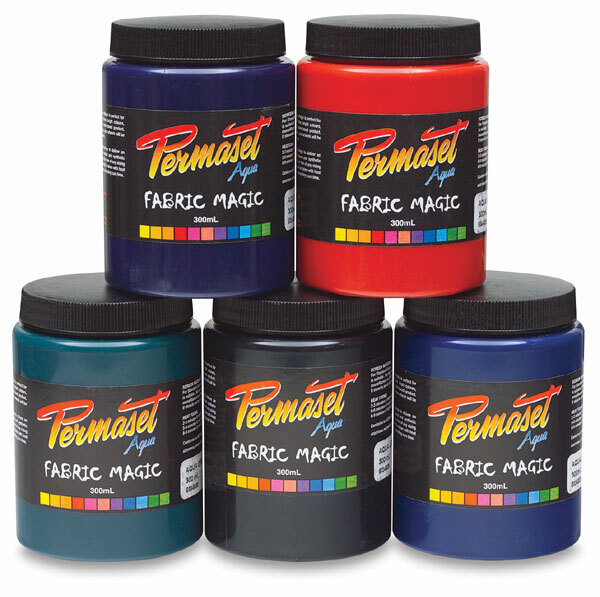 Permaset Aqua Fabric Ink is an environmentally friendly, easy-to-use ink that provides long-term durability without compromising its soft handle. 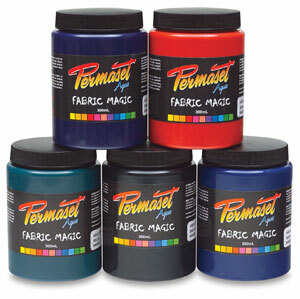 The colors are 100% solvent-free and water-based, offering superior performance, durability, and softness. ™ Permaset is a trademark.